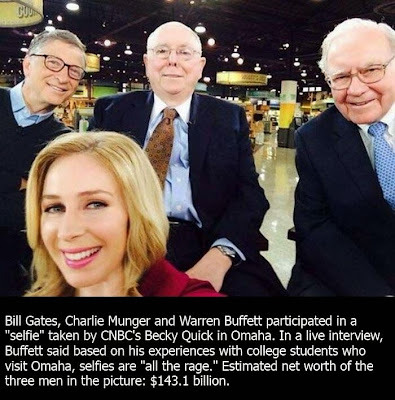 This selfie contains some of the world's richest people ever. No matter how hard you try you will never be this rich. Find out who's in the pic.